Writing at the height of his powers, Shakespeare provides a feast of language and songs — and a stage full of memorable characters — from the lovesick Orsino and Viola to the alesick Toby Belch, from the acquiescent Sir Andrew Aguecheek to the pompous Malvolio. Sublime and subversive, Twelfth Night breaks rules and bends gender to show love in all its guises and disguises. 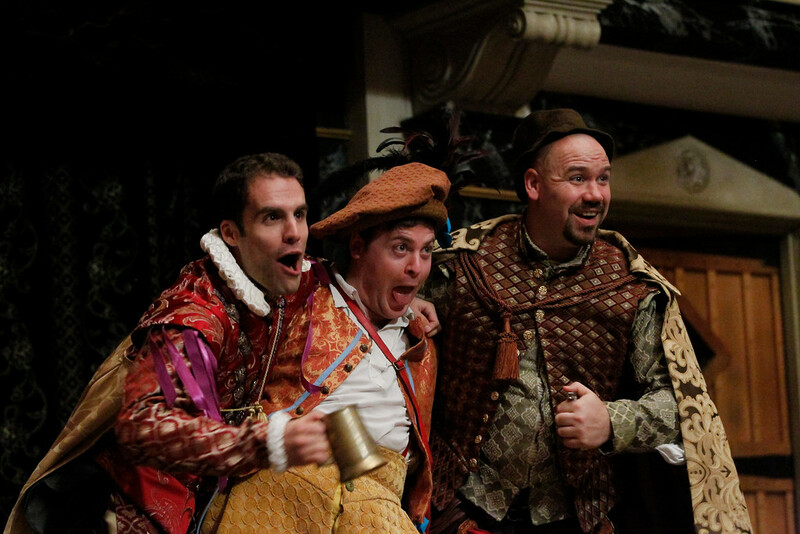 Seth McNeill, Andrew Goldwasser, and Rick Blunt in TWELFTH NIGHT. Photo by PAT JARRETT. 2013. 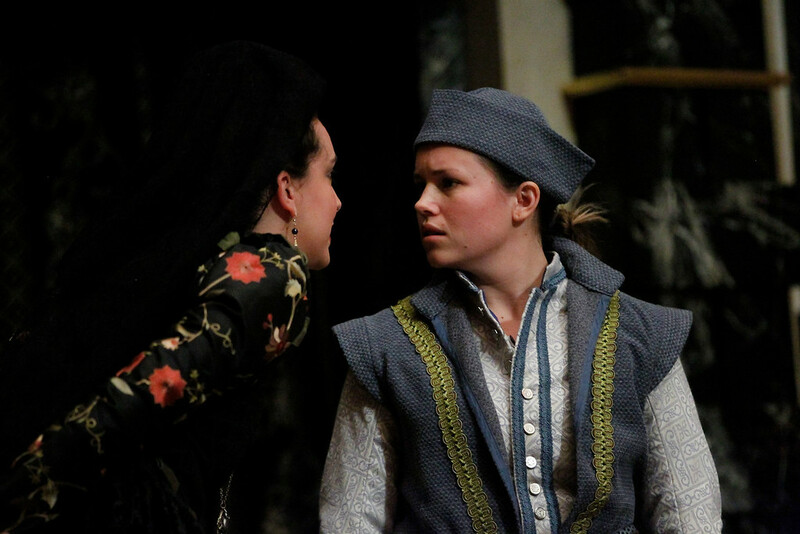 Stephanie Holladay Earl and Lexie Helgerson in TWELFTH NIGHT. Photo by PAT JARRETT. 2013. 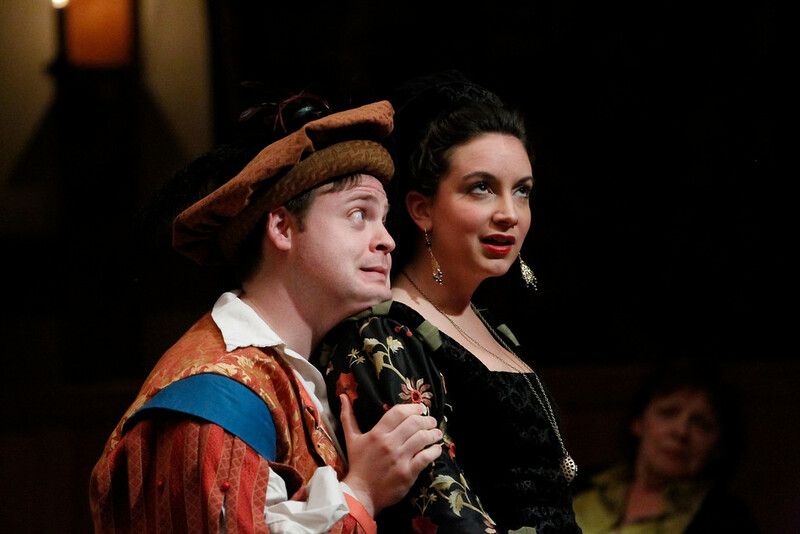 Seth McNeill and Bridget Rue in TWELFTH NIGHT. Photo by PAT JARRETT. 2013. Andrew Goldwasser and Stephanie Holladay Earl in TWELFTH NIGHT. Photo by PAT JARRETT. 2013. 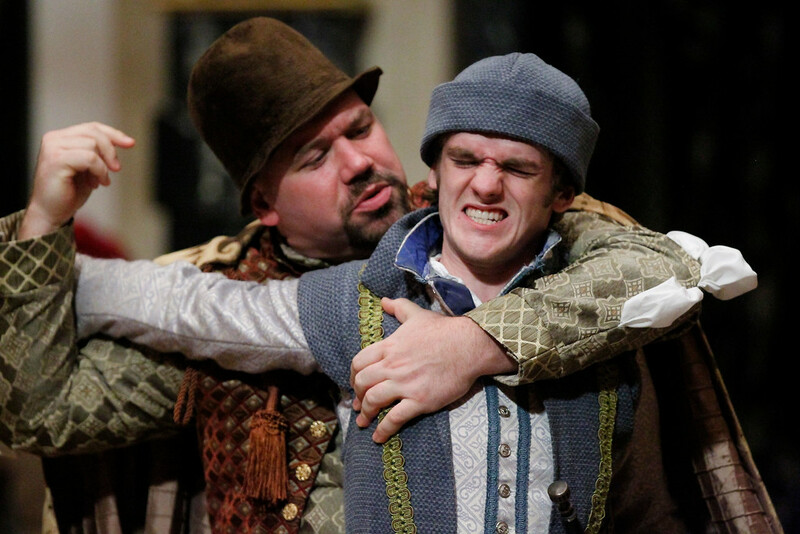 Rick Blunt and Jacob Daly in TWELFTH NIGHT. Photo by PAT JARRETT. 2013. 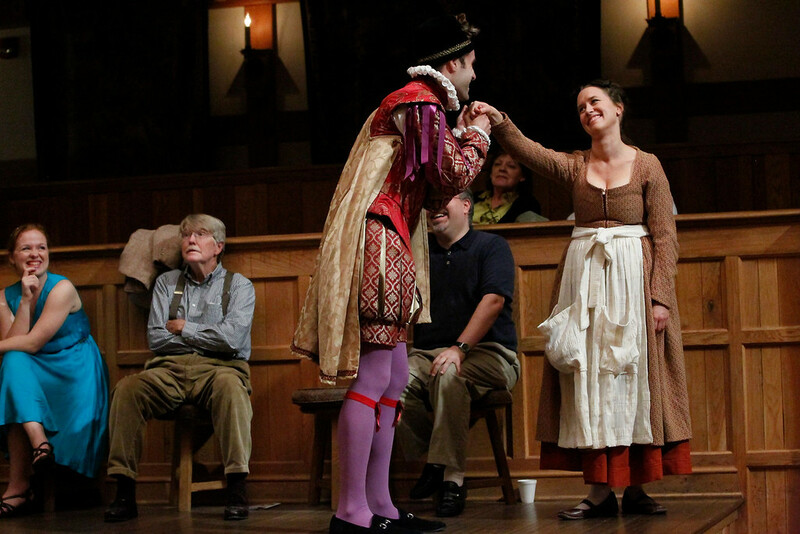 Seth McNeill, Rick Blunt, and Molly Gilman in TWELFTH NIGHT. Photo by PAT JARRETT. 2013. 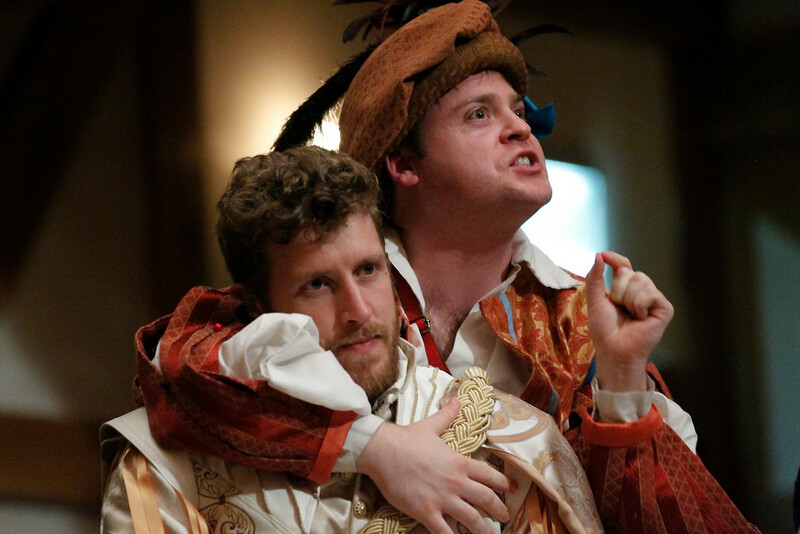 Patrick Earl and Andrew Goldwasser in TWELFTH NIGHT. Photo by PAT JARRETT. 2013. David Millstone in TWELFTH NIGHT. Photo by PAT JARRETT. 2013. 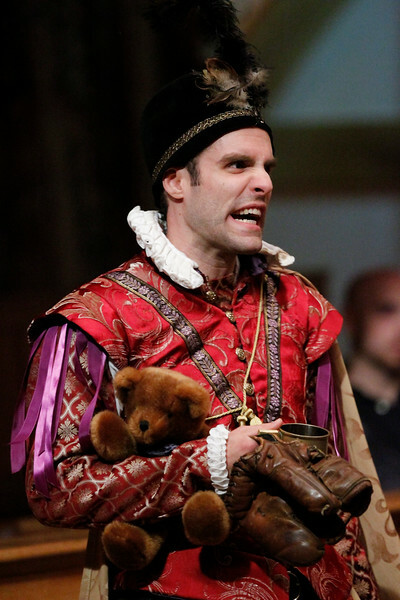 Seth McNeill in TWELFTH NIGHT. Photo by PAT JARRETT. 2013. Patrick Earl and Lexie Helgerson in TWELFTH NIGHT. Photo by PAT JARRETT. 2013. Orsino, Duke of Illyria, expresses his love for the Lady Olivia, who is in mourning for her brother and refuses to admit the Duke’s men sent to woo on his behalf. Viola washes ashore in Illyria after a shipwreck that seems to have killed her twin brother.  She decides to disguise herself as a man and serve Duke Orsino as his page. Olivia’s gentlewoman, Maria, chides Olivia’s kinsman, Sir Toby Belch, for staying out too late, drinking too much, and bringing Sir Andrew Aguecheek, a foolish knight, to woo Olivia. Olivia, Maria, and Olivia’s steward Malvolio all reprimand Feste, Olivia’s clown, for being absent from her household. Feste quickly regains Olivia’s favor while earning the scorn of Malvolio. Cesario/Viola arrives to woo Olivia for Duke Orsino. Olivia says she cannot love the Duke, but, when Cesario/Viola leaves, Olivia confesses affection for him/her. Olivia pretends that Cesario gave her a ring from the Duke and sends Malvolio to run after Cesario and “return” it. 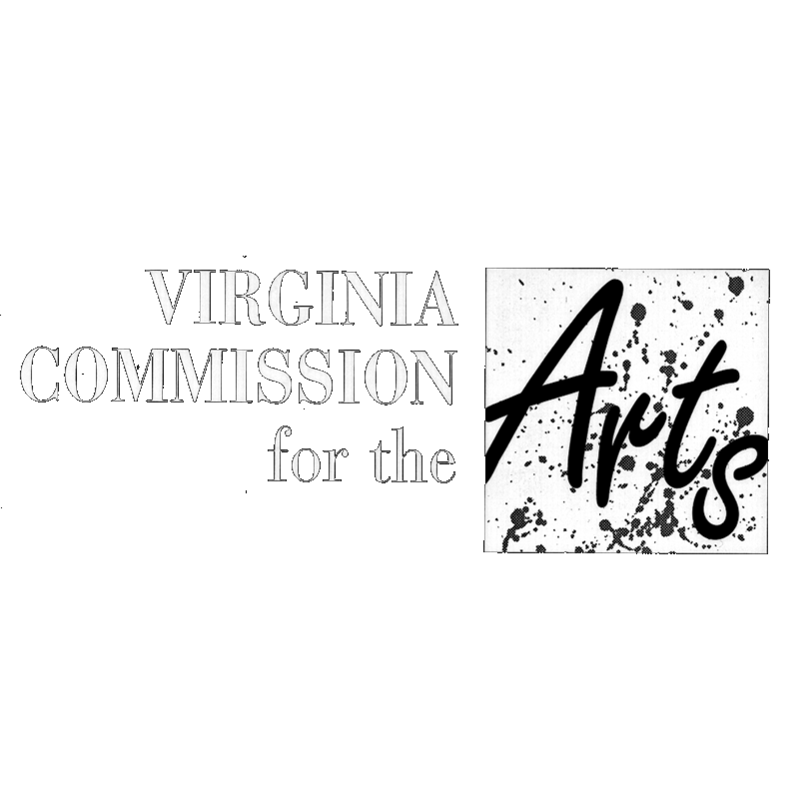 Malvolio catches up with Cesario/Viola to“return the ring.” Through their conversation, Viola realizes Olivia is in love with her (Cesario). Viola’s twin brother, Sebastian, survived the shipwreck and tells Antonio, the man who saved him, that his sister drowned and that he must go to Orsino’s court. Toby, Sir Andrew, and Feste stay up late singing and drinking. Maria advises them to be quieter; Malvolio then breaks up the party and threatens to report them all to Olivia. Cesario/Viola falls more in love with Orsino. Is this William Shakespeare’s real take on love? or does he believe that LOVE is foolery? “Lord what fools these mortals be.” Does he believe you have to be either MAD or a FOOL to be in love? I believe Twelfth Night makes a great case for the former. 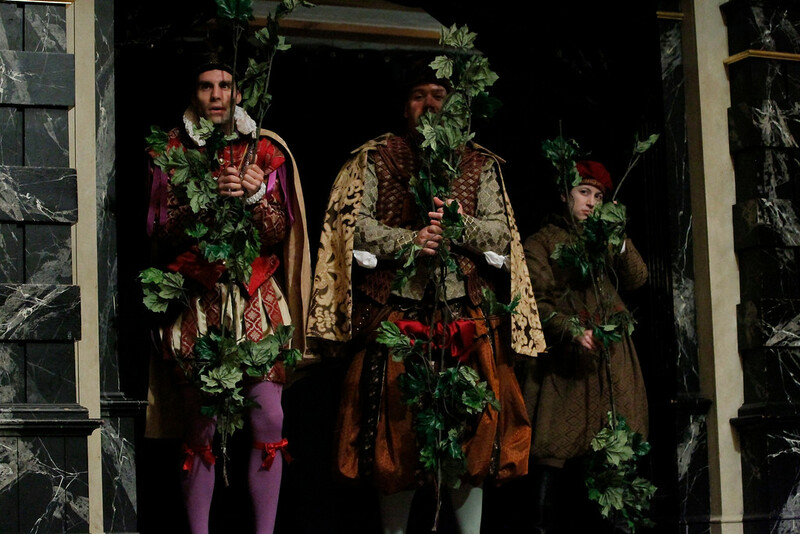 Twelfth Night is the feast of the Epiphany and is marked with celebrating, merrymaking, and madcap behavior. Madness is the chief characteristic of William Shakespeare’s Illyria. Everything is upside down in Twelfth Night and mistaken identity is common in this world. After being attacked by strangers Sebastian asks: “Are all the people mad?” Part of the reason he asks is that he is mistaken three times for being Cesario. The Fool Feste, Sir Andrew, and, most importantly, Olivia, all mistake Sebastian for Cesario. When Olivia makes a romantic advance towards him, he afterwards asks the audience if he’s mad or dreaming: “I am mad or else the lady’s mad.” He seems to be afraid of going mad and asks Antonio for help. Furthermore, Antonio himself is accused of madness when Viola refuses to return the money he gave to Sebastian thinking she was Sebastian. He blames her for being ungrateful and the officers say: “The man grows mad.” Olivia, even with all of her elegance, behaves with a kind of madness when she falls in love with Cesario. 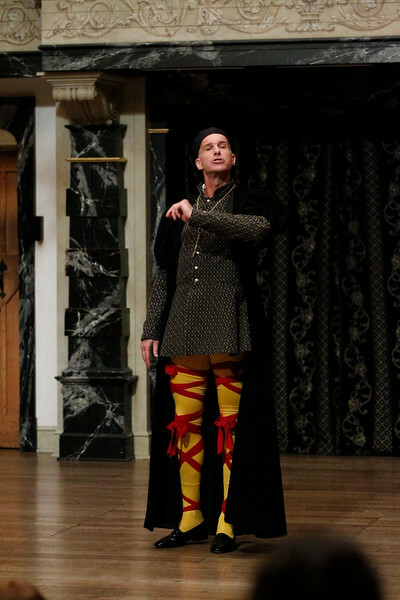 When she and Maria are talking about Malvolio’s craziness, she has a line where she states: “I am as mad as he, if sad and merry madness equal be.” Orsino and Olivia’s excessive melancholy is further proof of madness in the play. Sir Andrew’s deluded vanity and Sir Toby’s drunken behavior are all forms of madness. Are we mad? fools? or a little of both?